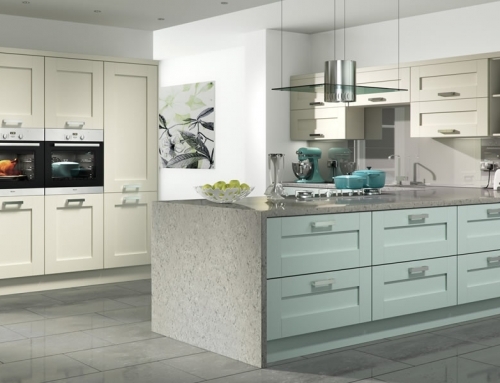 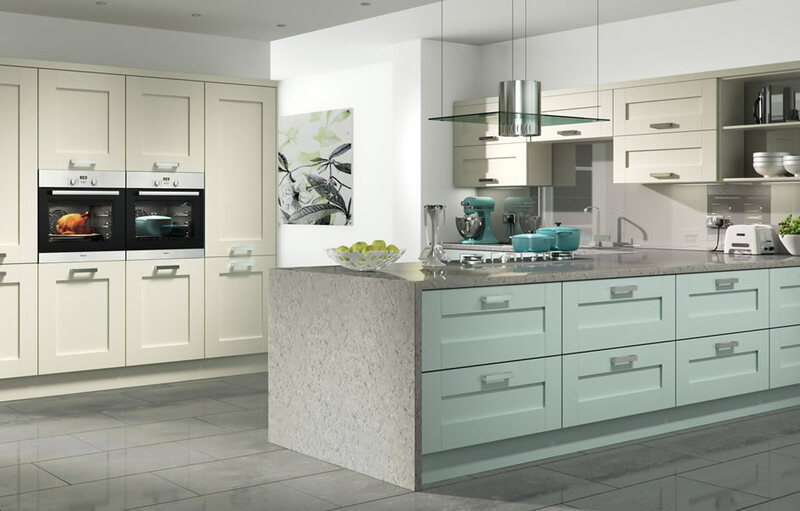 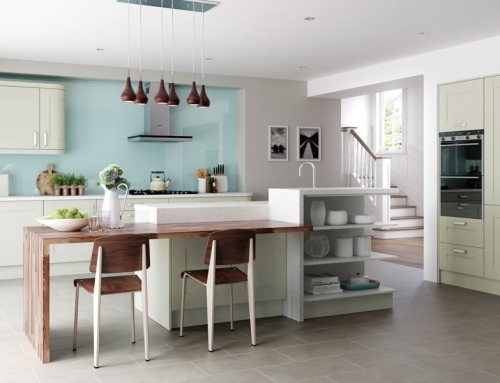 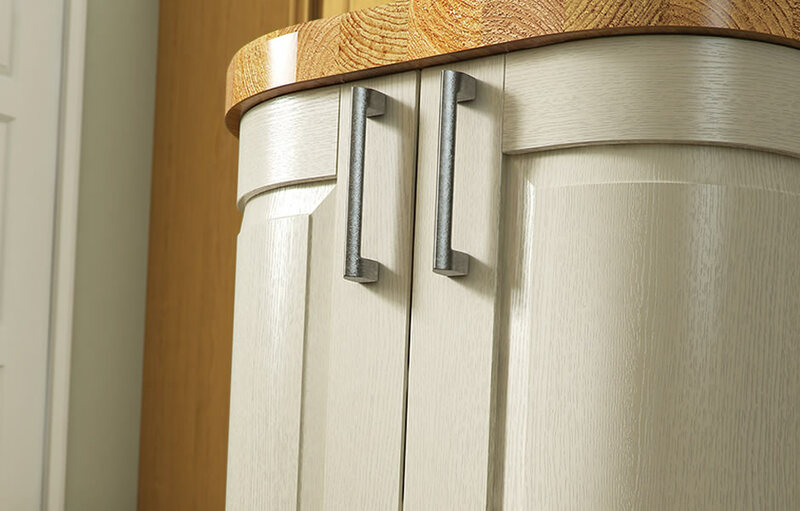 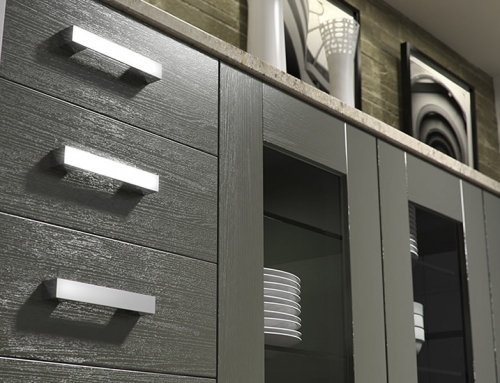 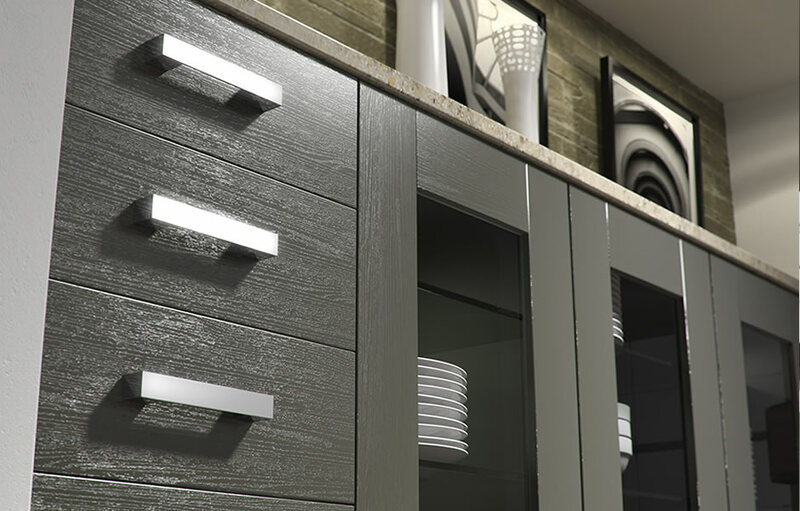 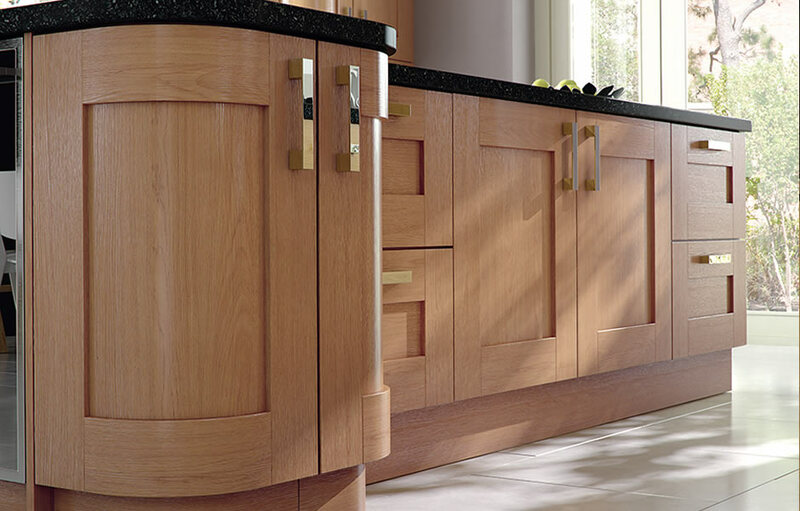 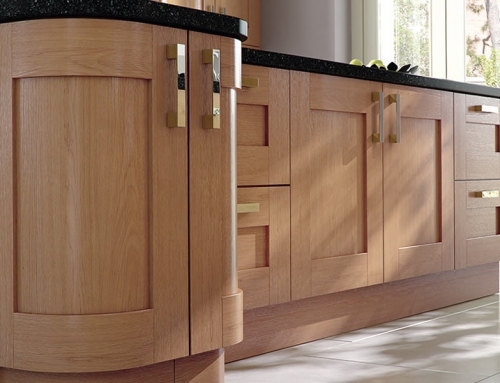 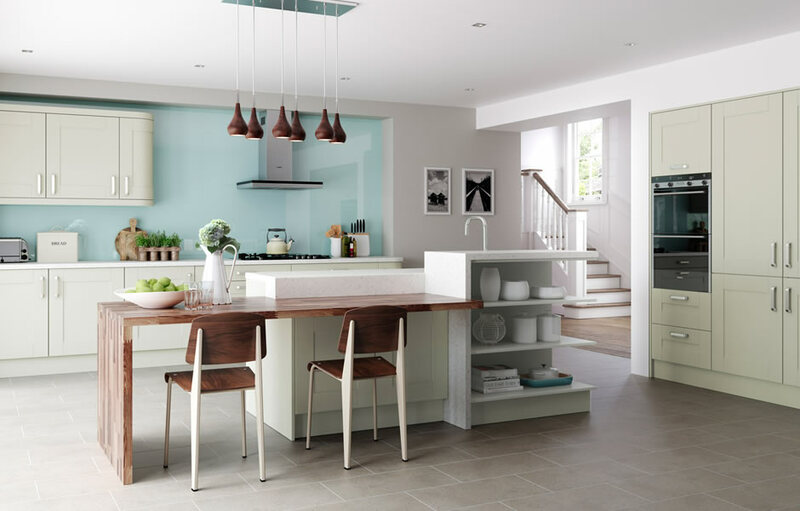 The Windsor shaker series display pleasantly the visible wood grain effect of this contemporary styled kitchen to give it an authentic feel. 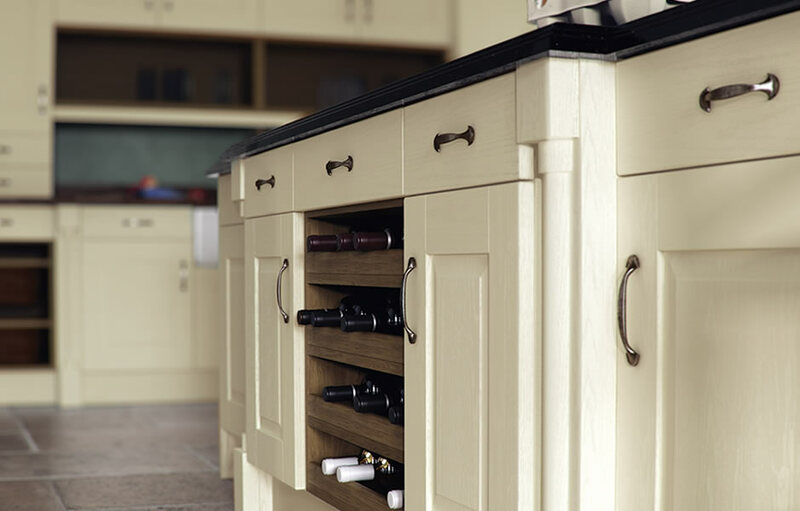 With innovative assembly and PVC exterior, the range is sophisticated enough to ooze a premium look, yet is affordable to most. 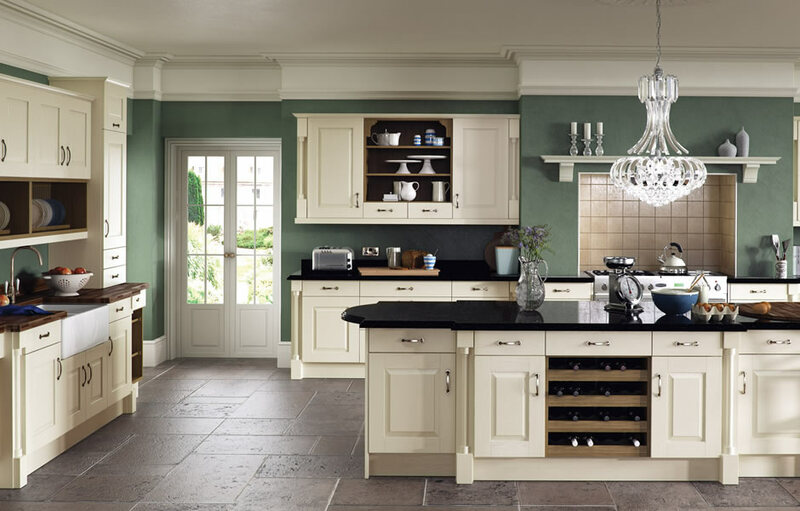 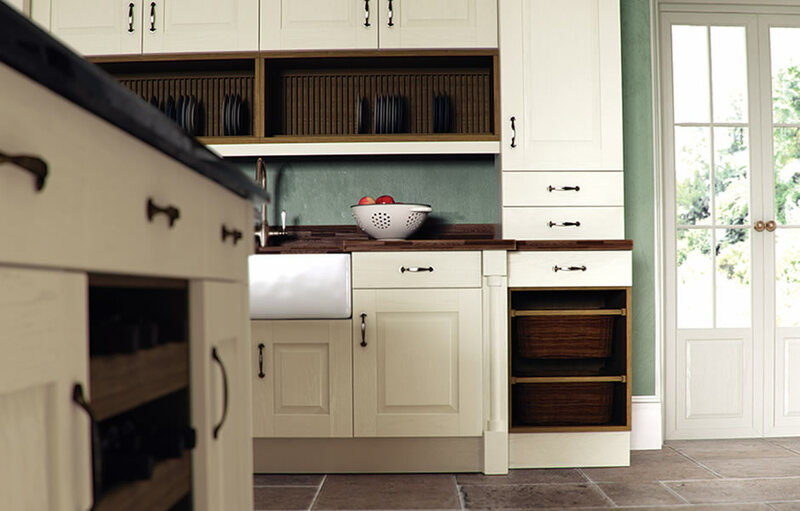 The Windsor comes in many painted colours, including this classic ivory shade and can also be ordered in dual colours for a contrasting appearance.